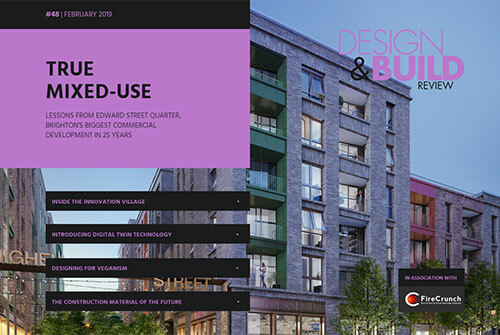 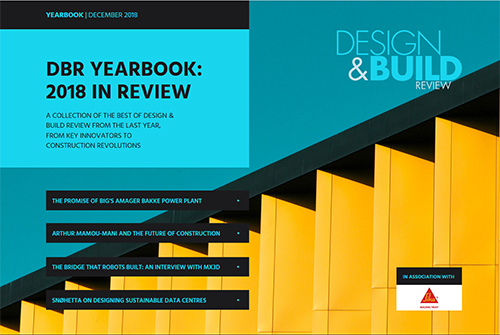 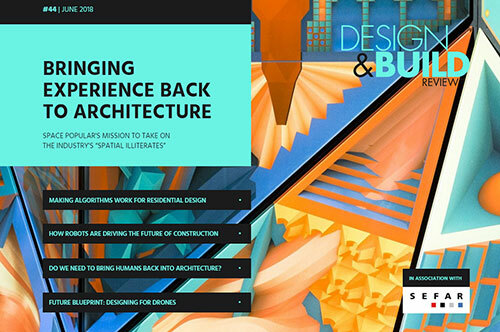 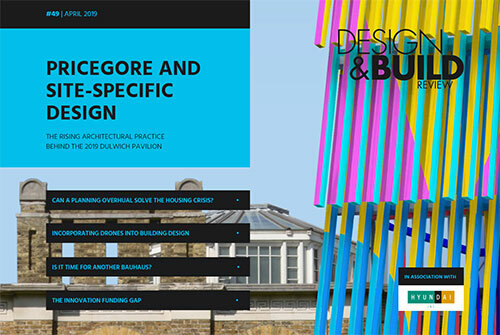 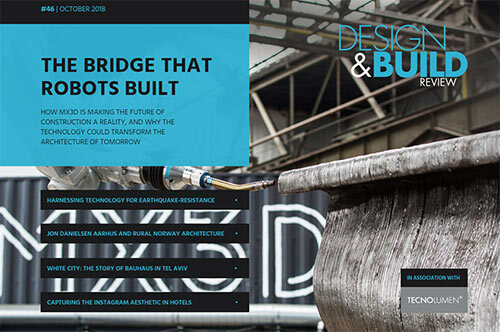 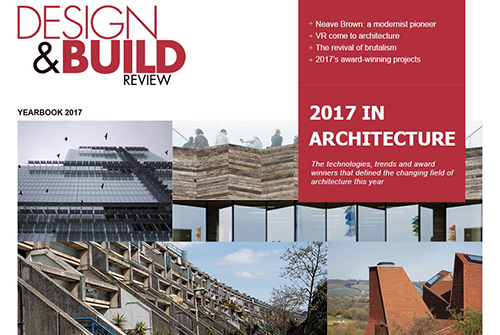 A collection of the best of Design & Build Review from the least year, from key innovators to construction revolutions. 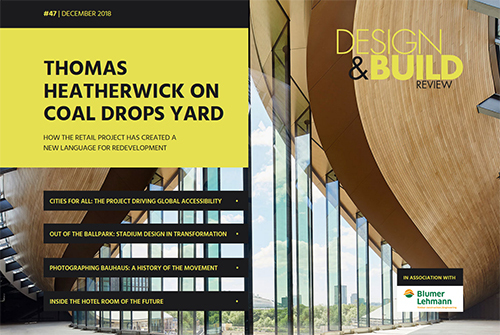 Heatherwick Studio’s landmark retail development Coal Drops Yard, the project driving accessibility in cities, stadium design in transformation, photographing Bauhaus and much more. 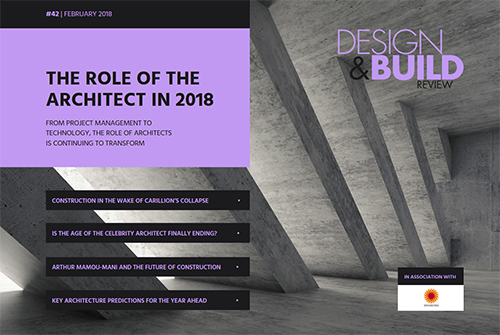 Construction in the wake of Carillion’s collapse, Arthur Mamou-Mani on the future of construction, key architecture predictions for the year ahead, the transforming role of the architect, and more. 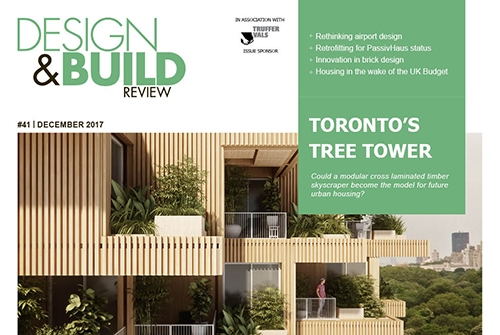 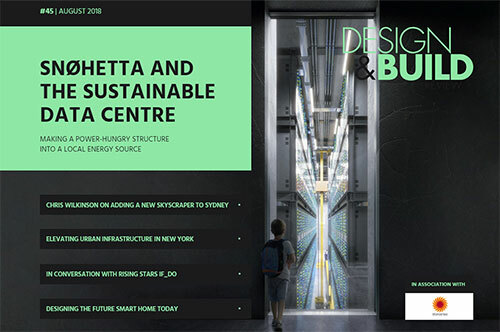 Toronto’s modular CLT skyscraper, rethinking airport design at Venice Marco Polo, retrofitting for PassivHaus status, house in the wake of the UK budget and much more. 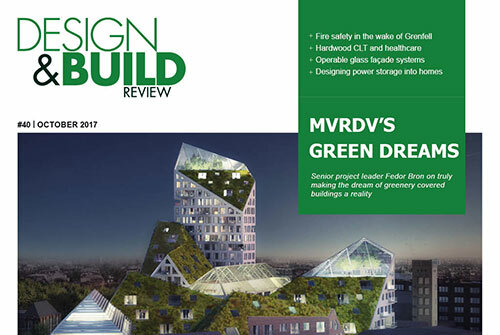 MVRDV’s green plans, fire safety after Grenfell, hardwood CLT and healthcare and designing power storage systems into homes. 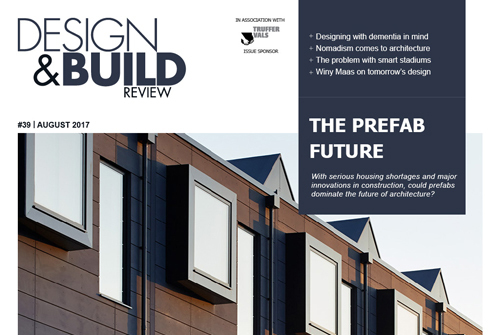 Dementia-friendly homes, in conversation with nomadic architecture practise Red Deer and are prefabs the future of building? 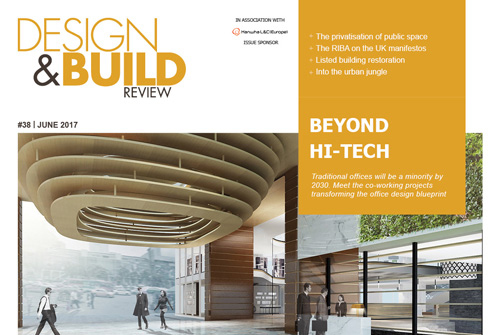 How the co-working revolution is driving a transformation in office design, the privatisation of public space, the RIBA’s view of the UK election manifestos, the elegant restoration of listed buildings and much more. 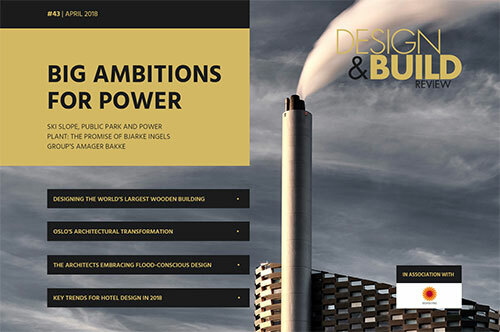 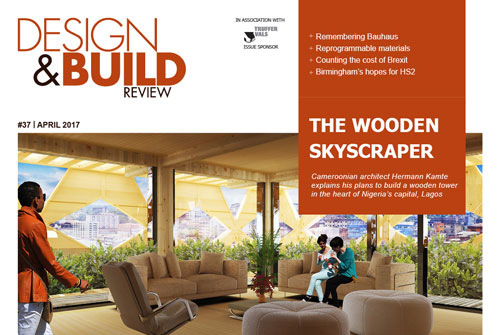 The plans for a wooden skyscraper in the heart of Lagos, Nigeria, how Brexit is impacting the UK construction industry, the global impact of Bauhaus, hopes for Birmingham in the wake of HS2 and much more. 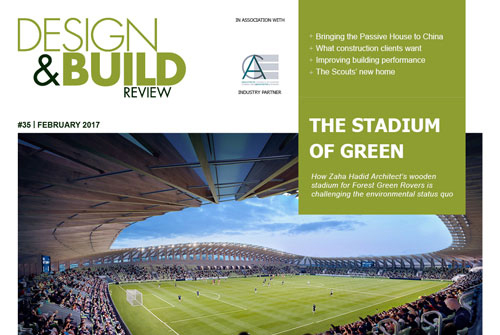 The wooden football stadium offering a model for future eco-conscious stadia design, building Asia’s largest Passive House scheme, the RIBA’s report on what construction clients want and much more. 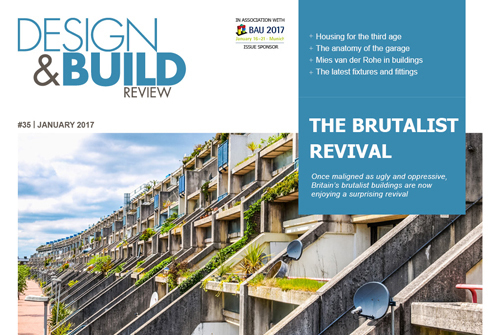 The implications and potential of Britain’s Brutalist revival, transforming retirement housing, the architectural, social and political role of the humble American garage and much more.